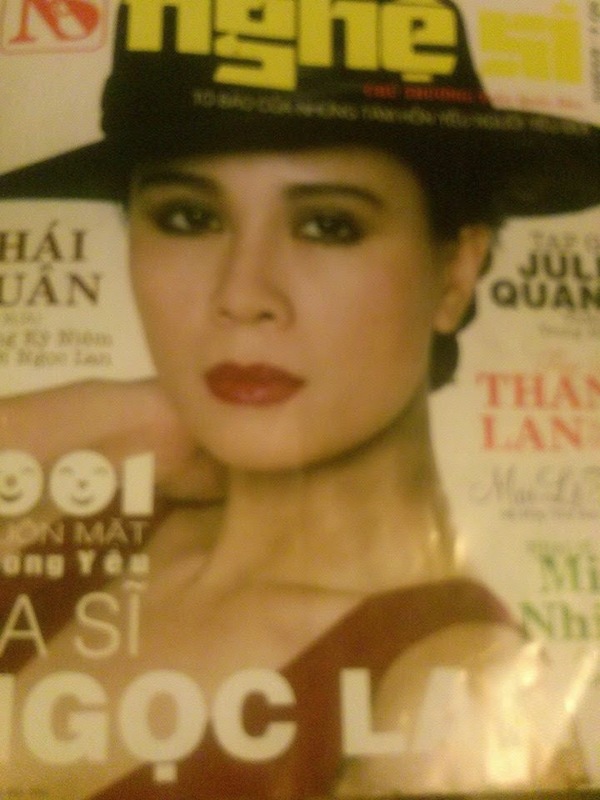 Last month was the 14th anniversary of Ngoc Lan's passing. 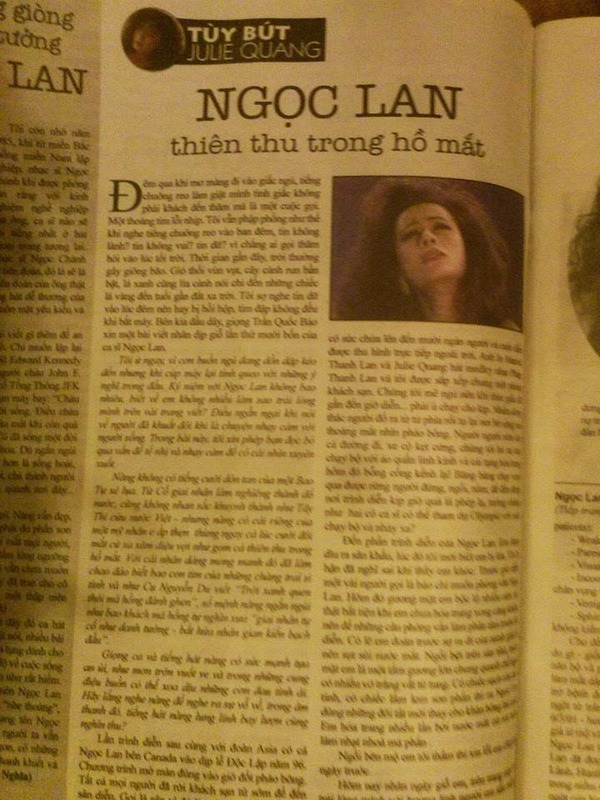 Tran Quoc Bao of The Gioi Nghe Si Magazine had put together stories written by many Vietnamese singers about their memories working together with our beloved Ngoc Lan. 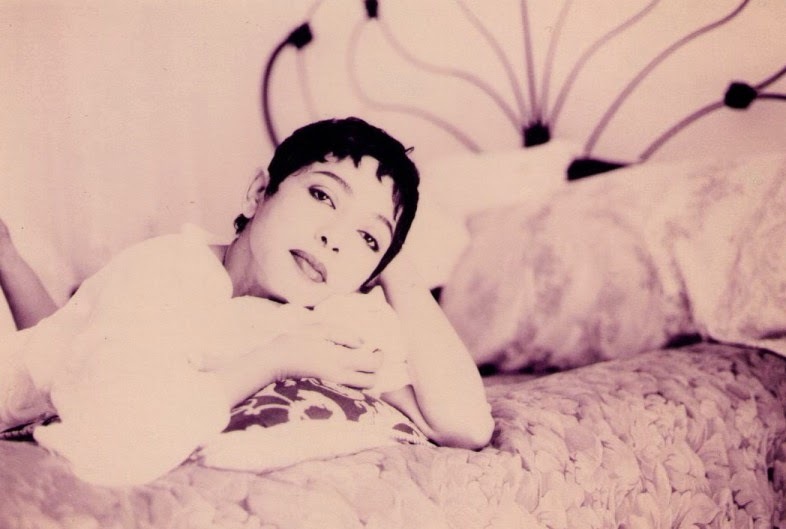 There was one particular story written by singer Julie Quang that I had found to be quite compelling. In her story, Julie writes about her memories shared with Ngoc Lan during a trip where they had traveled together to Montreal, Canada to shoot volume 12 of the live show music video series produced by Asia Entertainment. This would be the live show taping where Ngoc Lan had performed the song, Con Duong Toi Ve, written by Le Tin Huong. Julie was there to perform in a medley of French songs together with Thanh Lan and Jo Marcel. This was a rather touching story as Julie describes in detail the difficulties Ngoc Lan had to endure during this trip due to the advanced stages of multiple sclerosis. This was also the time when Ngoc Lan's eye sight was starting to fail. Julie recalls seeing Ngoc Lan in tears after being interviewed by a radio program during the morning prior to the taping of the show. Apparently, the interview had entailed questions asked to Ngoc Lan about her health. It was really disheartening to read about Ngoc Lan's struggles. I really liked how Julie had described Ngoc Lan as being well-mannered, beautiful and sweet. It just goes to show that Ngoc Lan was beloved not only among her fans, but her colleagues, as well.